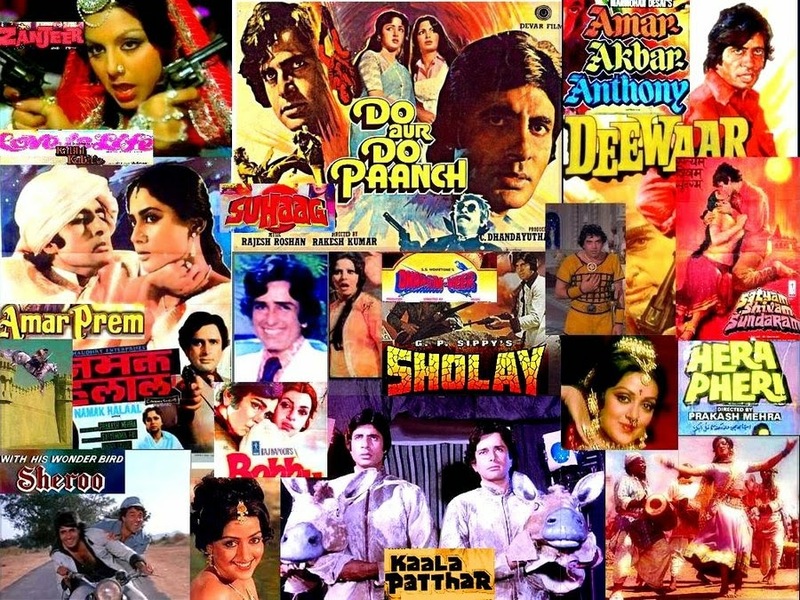 Amittabh Bachchan, the superstar of the millennium, needs no introduction. In addition to being a household name in India, his ubiquitous fame is nigh unparalleled as obvious from the fact that in the year 2000, he became the first living Asian to get modeled in wax at London's Madame Tussauds Wax Museum. Any Amitabh Bachchan fan who thinks that he/she knows everything about the megastar ought to think again! For, the following infographic from greenolivedigital.com captures the life and times of the legendary Indian actor in unprecedented detail. Everything that one needs to know about the superstar of the millennium can be learnt from this brilliant information graphic. Amitabh is a legend, made of immense hard work and dedication. That's a wonderful job...he is a great source of inspiration. I love Amitabh's films. That's a lot of easy-to-read info. Thank you for sharing this infographic with us.